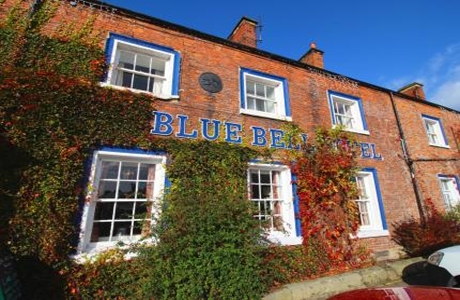 Bluebell Hotel is an old coaching inn steeped in history and oozing rustic charm. With 28 en suite bedrooms, a restaurant, friendly bar they offer a warm welcome, real ales and great hearty home cooked food. Goswick golf courses undulating fairways, fast greens and the occasional blind shot await you at this traditional links gem. 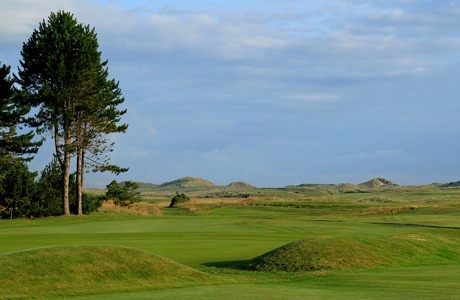 Its stature is founded on its James Braid design and its Open Championship qualification pedigree. 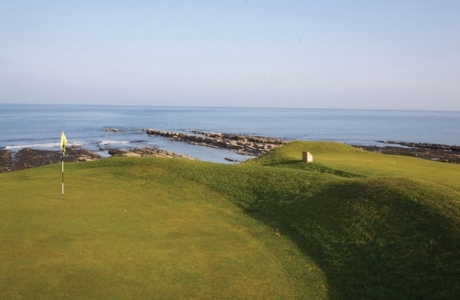 Seahouses is a most deceptive course where its moderate length of just over 5500 yards gives little indication of the golfing challenge that lies ahead! Surrounded by burns and the North Sea and with 13 links and 5 parkland holes there is also variety. 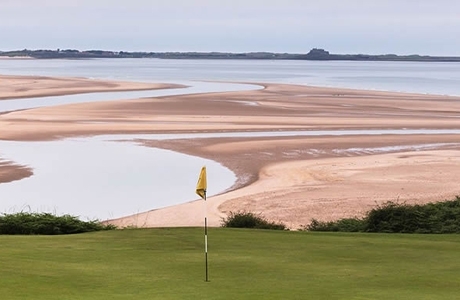 Bamburgh Castle: “This is quite possibly the most beautiful and beautifully situated golf course in all England.” – Golf World Magazine. This says it all! Not long but a classic heathland links with many a fascinating hole to keep you on your toes.